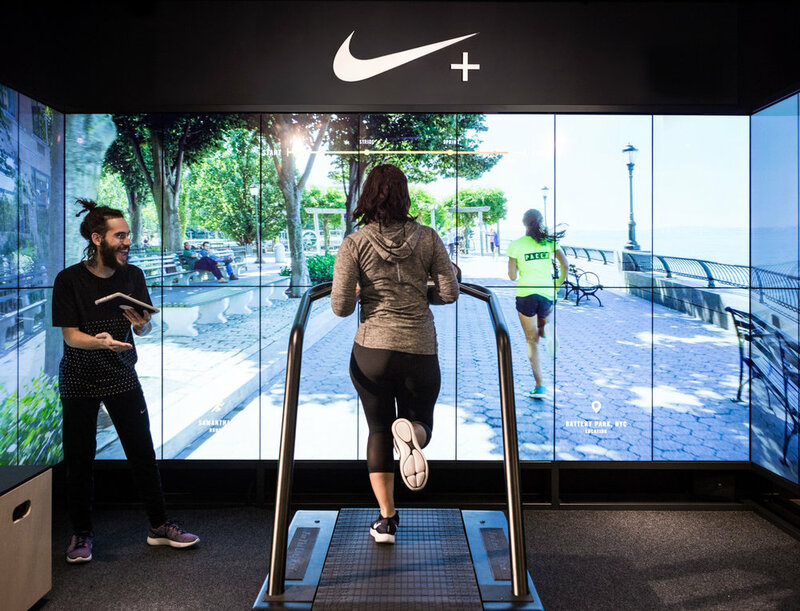 As part of developing the store of the future with Nike, we created: Nike+ Trial Zone. The most digitally-advanced, true-to-sport product trialing experience ever created. 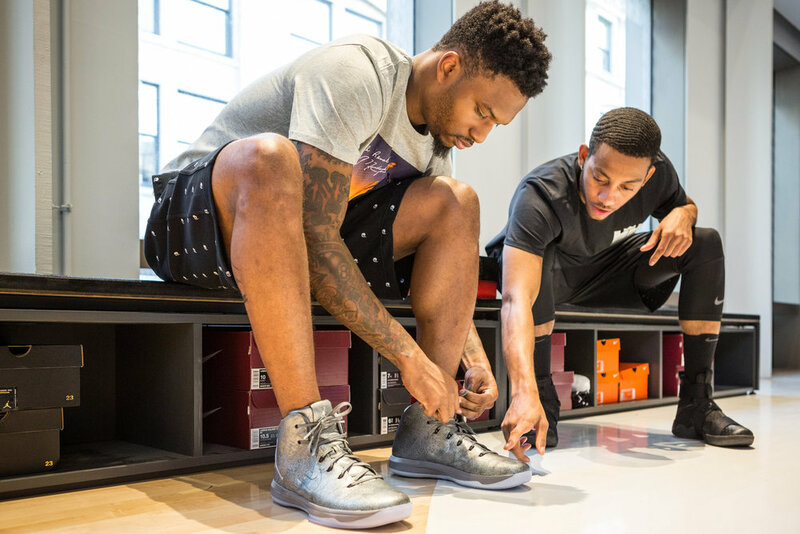 From interactive, motion tracking enabled basketball courts to fully immersive running experiences, Trial Zone serves one core purpose — to ensure people find the perfect shoe for their athletic and sport endeavors. 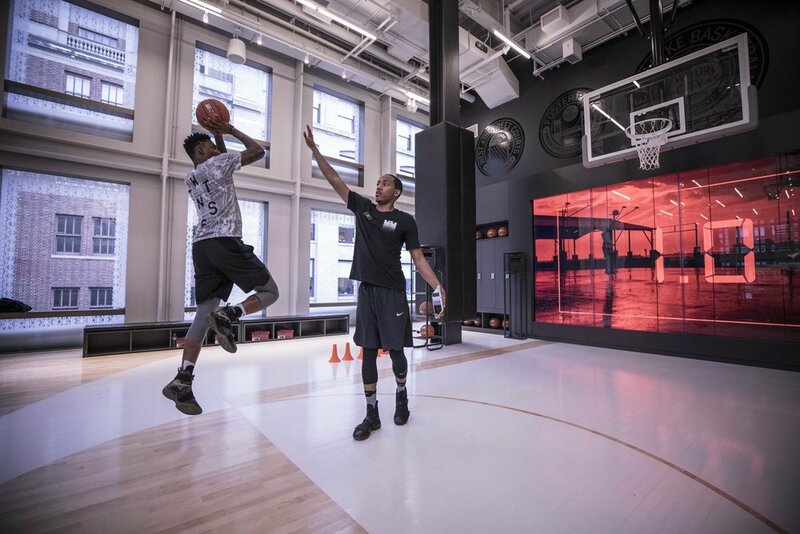 A year in the making, Trial Zone is a bespoke service we built from the ground up, that is now a leading experience at Nike stores across the globe — New York, Paris, Beijing, Miami, Moscow with more to come. Check out the below and feel free to find even more details here.